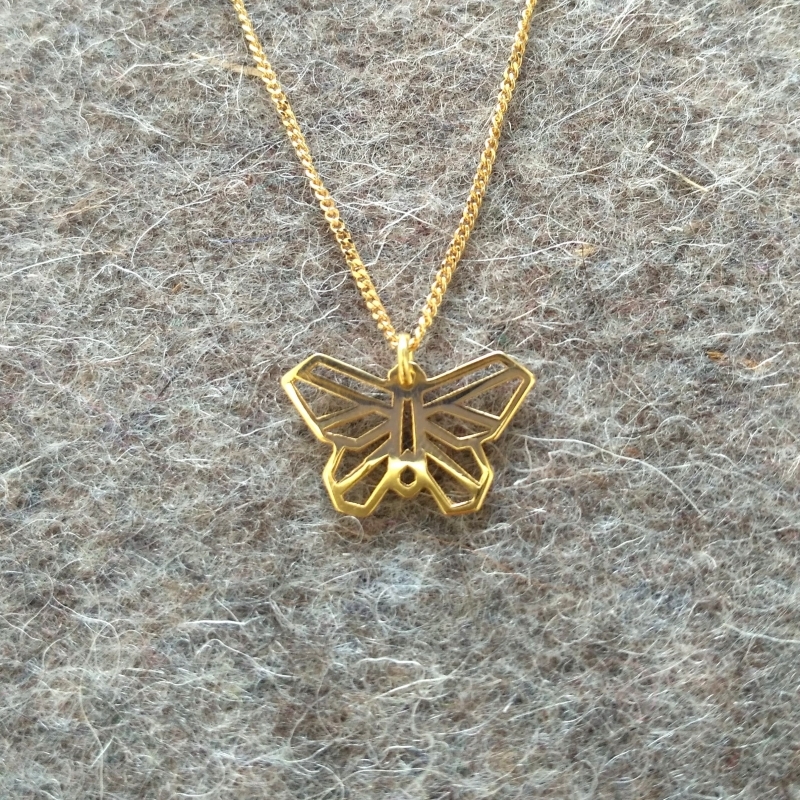 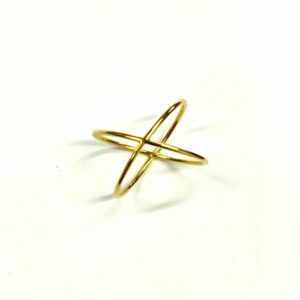 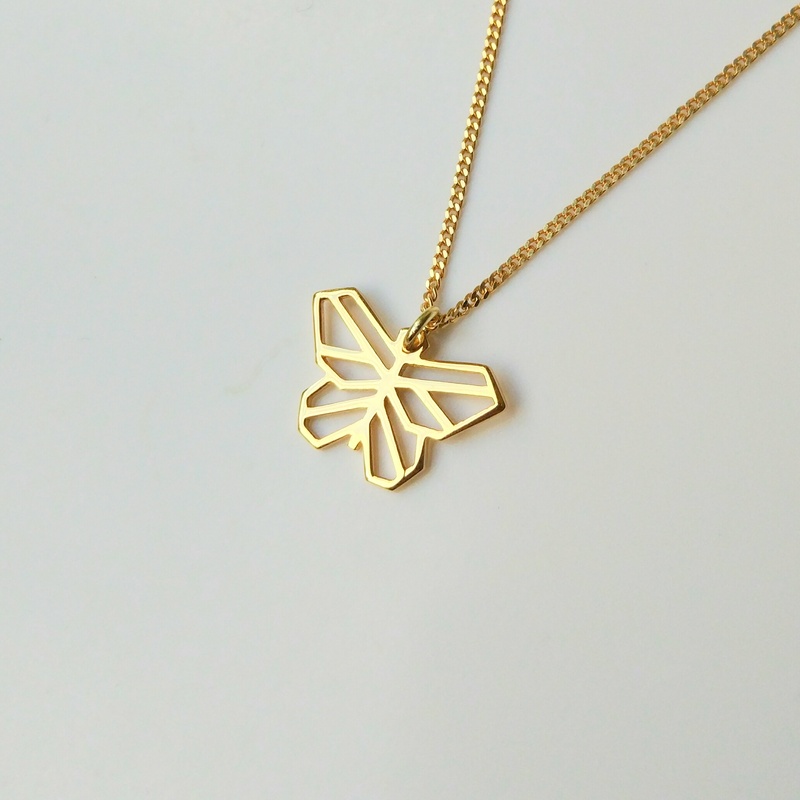 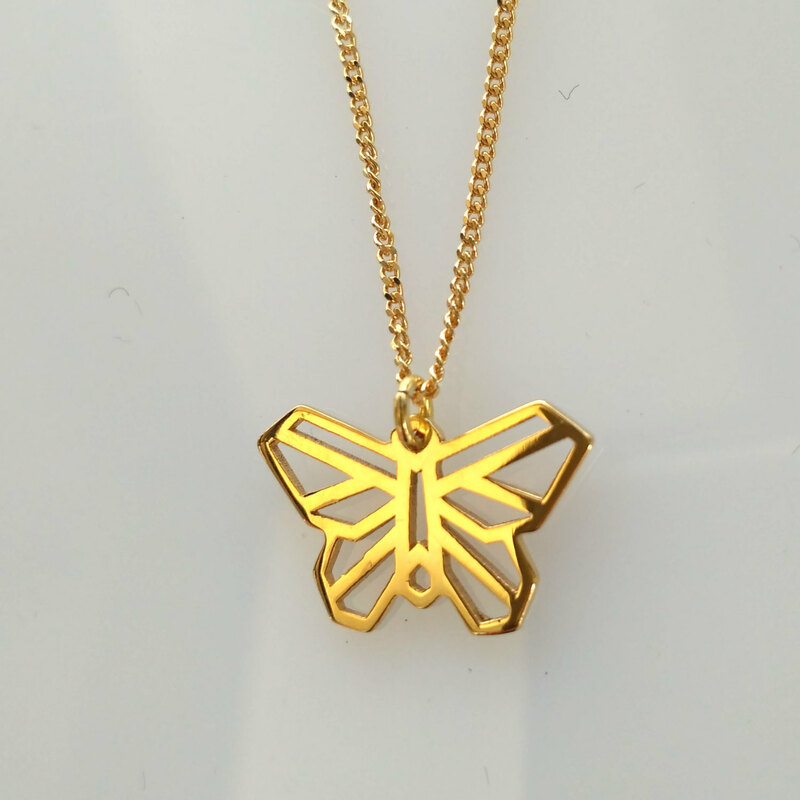 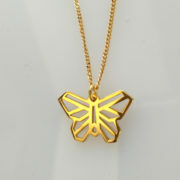 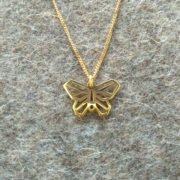 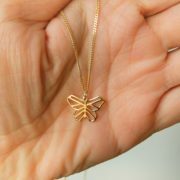 A delightful small Origami Wild Butterfly pendant, in a geometrical simple style. This unique 14k gold pendant was designed by me. 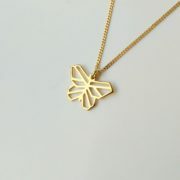 It is tiny and delicate, with a wing span of 2cm / 0.75in. 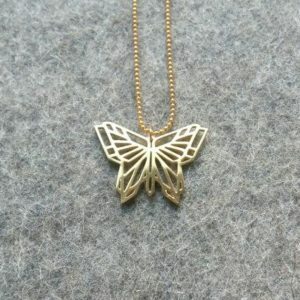 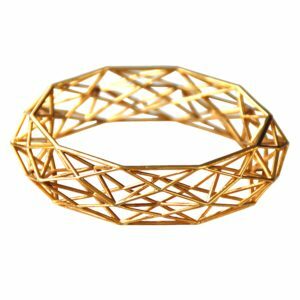 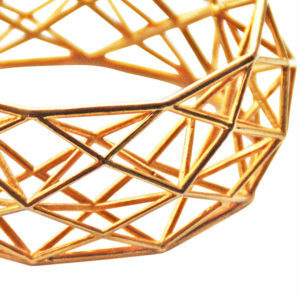 Comes on a high quality chain (goldplated over silver) chain (approx 45cm / 18in). Let me know if you prefer a 14k gold chain.